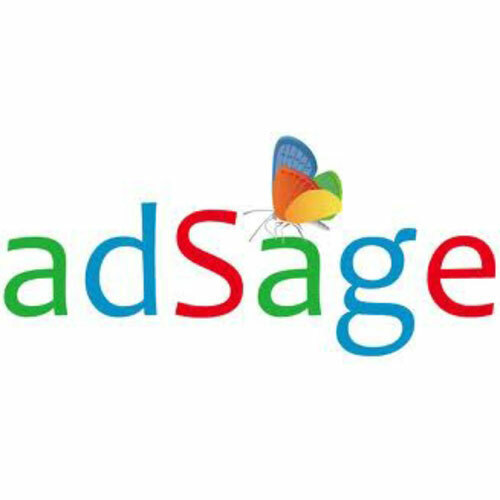 AdSage is a leader in online advertising technologies and services in China and the US. AdSage focuses on social media marketing, SEM, SEO, display advertising, and mobile advertising. AdSage was acquired by Bestv in 2014.
adSage has a deep and proven ability to bridge foreign companies with the local Chinese market. For over ten years, they’ve provided expert consultation contributing to the success of countless businesses operating in China. China’s business landscape is as unique and packed with potential as it is full of obstacles such as a distinct digital culture, language barriers, and different consumer expectations. Needless to say, it’s crucial for foreign businesses entering China’s market to be prepared. adSage's Data Management Platform delivers ads to hyper-targeted audiences based on factors such as age, gender, location, devices, operating systems, and personal preferences, and often take the form of text links or videos. OneDesk is a Demand Side Platform (DSP) dedicated to the Chinese market. OneDesk gives you the ability to drill down and serve relevant ads to a specific audience through multiple private ad exchanges and close to 100,000 Chinese Hero Apps. OneDesk supports Real Time Bidding (RTB) and Private Direct Buy (PDB) across China’s 12 largest ad networks. Backed by adSage's proprietary China Data Management Platform (DMP) together with 300 million mobile cookies, it draws upon a complete display and mobile inventory of 270 million unique daily users and over 6 billion daily impressions – half of which is video and app traffic. adSage offers a complete set of advanced Search Engine Marketing (SEM) management tools for businesses and agencies of all sizes. adSage provides fully managed SEO services leveraging not only Baidu but also China’s other major search engines Haosou360 and Sogou that dramatically increase search rankings to drive your business to the next level. As a certified overseas partner of Tencent, adSage is distinctly qualified when it comes to WeChat marketing, as well as Tencent’s other powerful social property QQ. adSage offers fully-managed WeChat and QQ marketing services, strategic campaign management, platform development, performance tracking, customer retention and brand engagement.